I was totally blown away with Lake Ohrid when I visited North Macedonia last year. 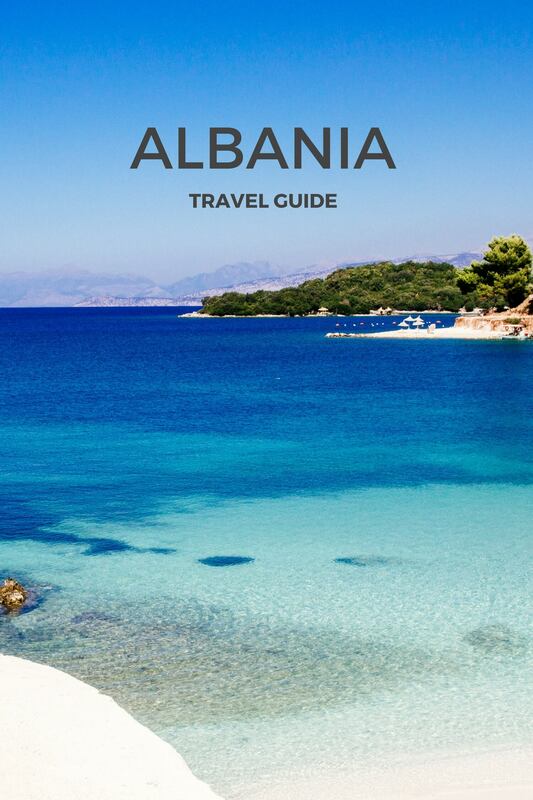 Its natural beauty and history is outstanding and I’d rate it in my top 10 places to visit in the Balkans. 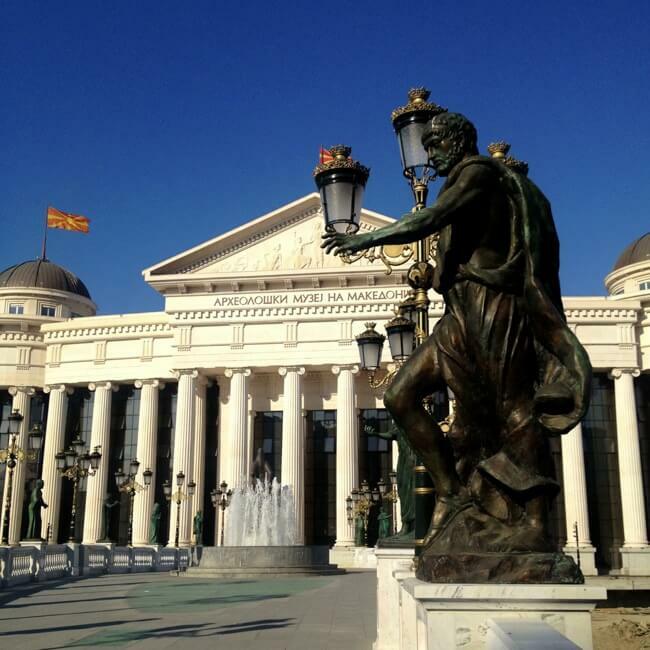 I was also blown away by the capital Skopje but for totally different reasons. 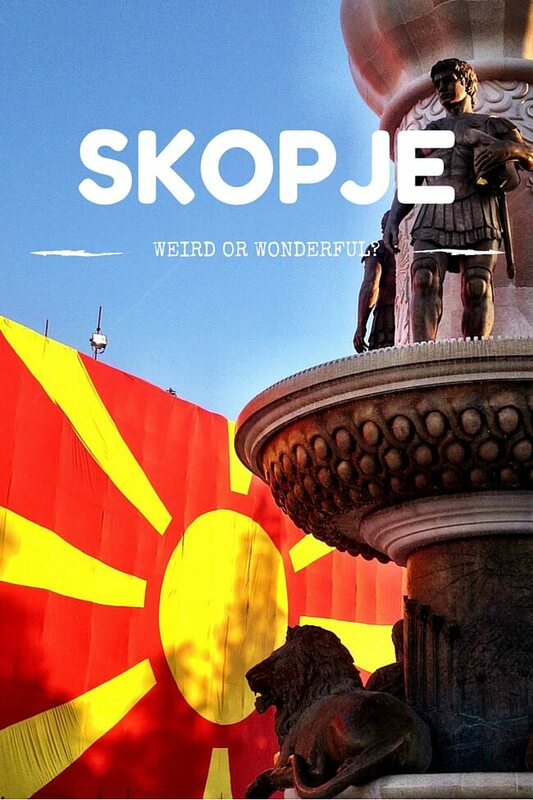 Skopje is… interesting. 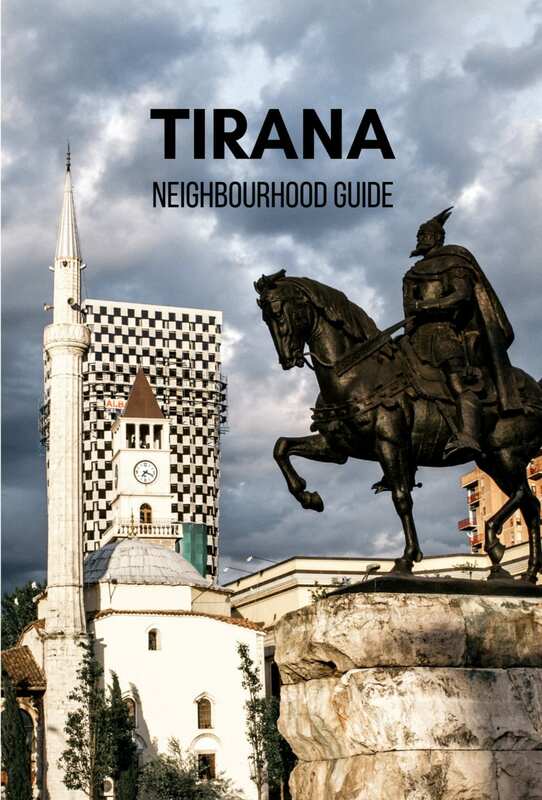 I used to think Tirana was the quirkiest capital in Europe but I now happily bestow that title upon Skopje. 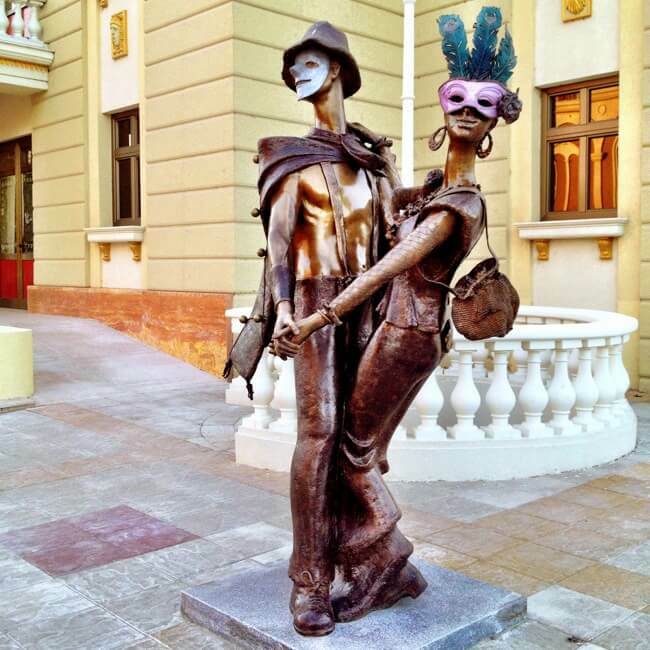 The city is going through a bit rejuvenation at the moment in the form of weird and wacky monuments popping up everywhere. There doesn’t seem to be much rhyme or reason to it but in a way it works. It has added a bit of a spark to the city. 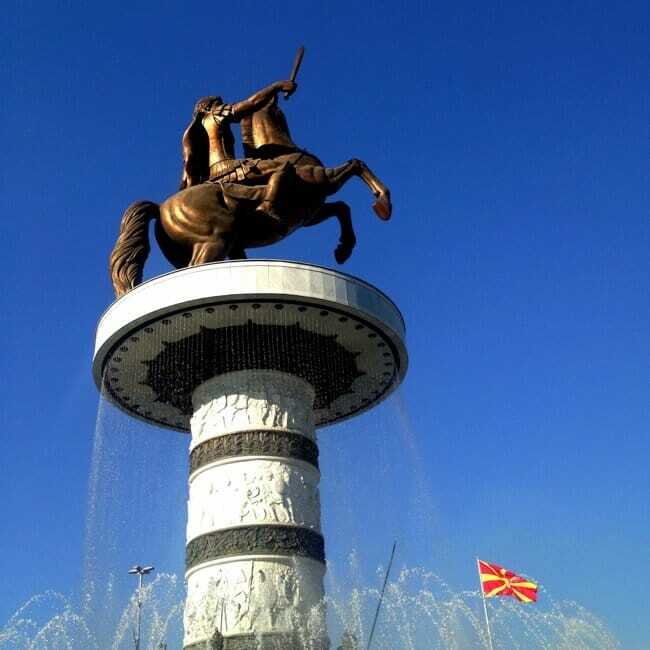 Without all the craziness Skopje would be just another bland city but as things stand there are interesting albeit often over the top monuments around each corner. 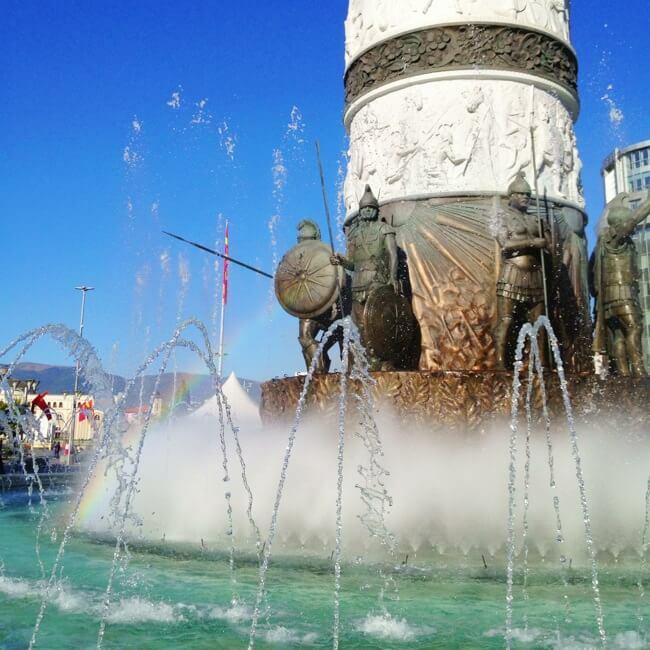 The most impressive is the massive eight storey high statue of Alexander the Great in the centre of the main square. 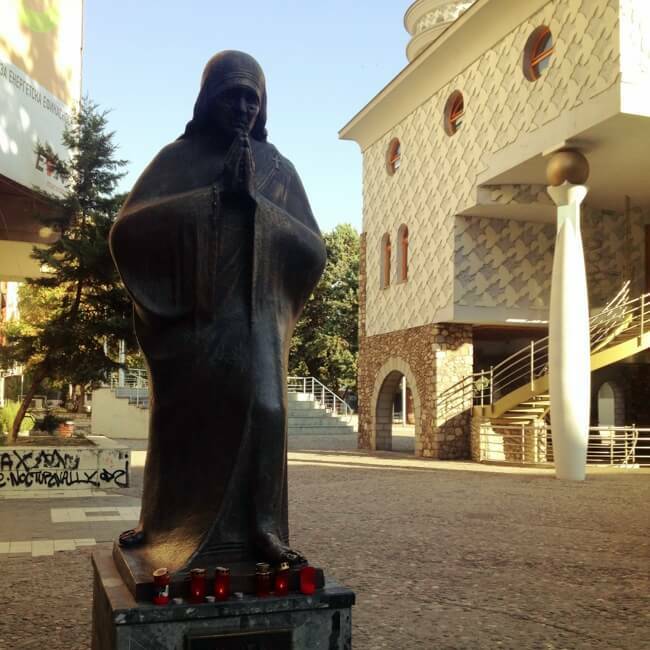 Mother Teresa was Albanian but born in Skopje and there’s a museum dedicated to her in the centre of the city. 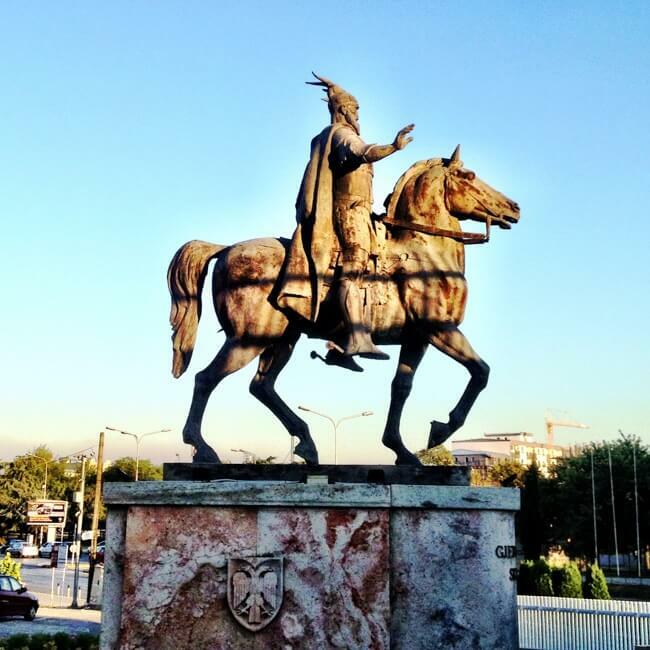 I passed on visiting that but did track down the statue of Skanderbeg, another notable Albanian famous in the region. 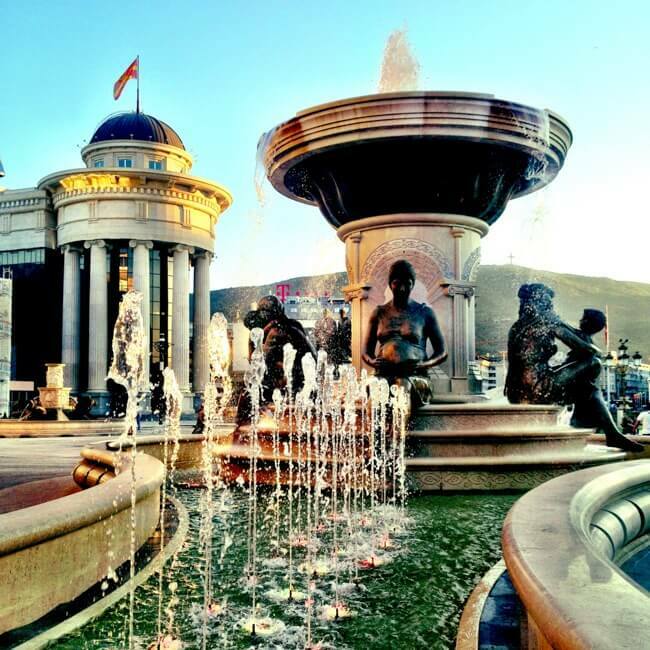 The construction of around 20 buildings and 40 monuments since 2010 has been part of the government’s Skopje 2014 project. 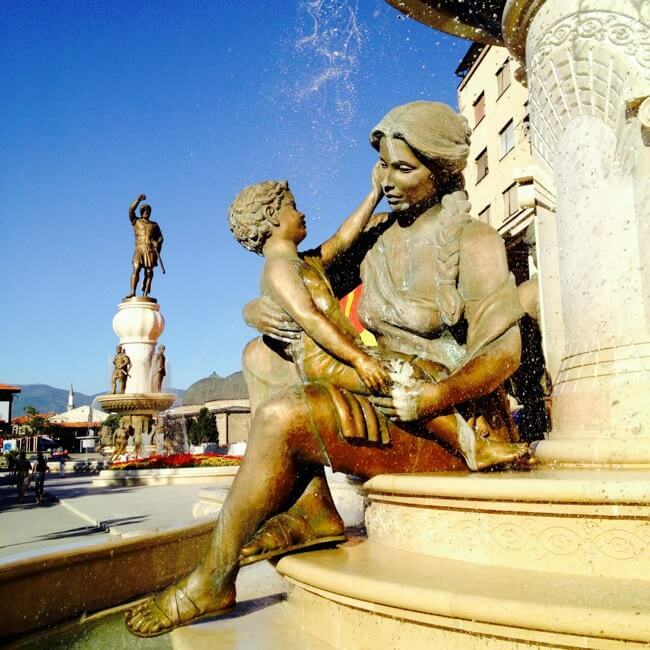 It was designed to make the city more appealing but in reality it’s starting to look like a theme park. Most people consider it a huge waste of money and much of the senseless construction is a bit of a joke. It’s quite sad when you think around €500 million is being spent on the project while so many citizens are struggling in poverty. It’s definitely a unique place to visit though. 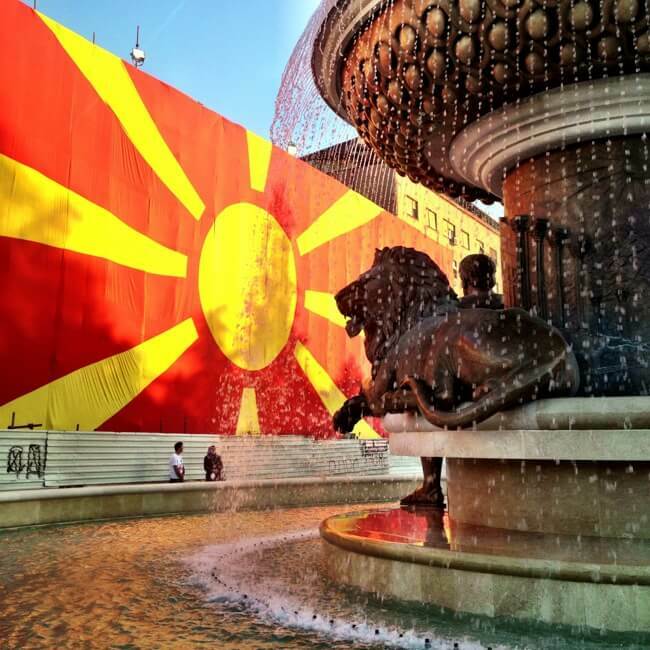 Great photos and write-up about Skopje. 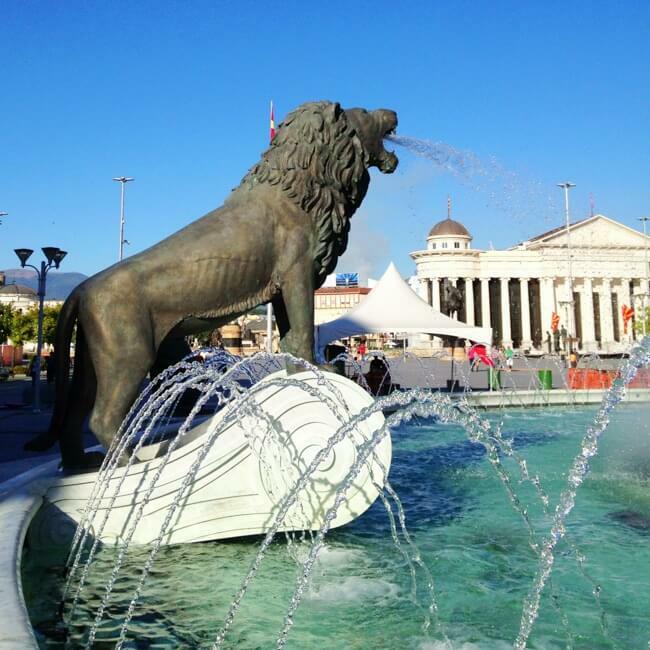 I loved it there too, and I loved Tirana, Pristina, and a whole raft of other places in the region. 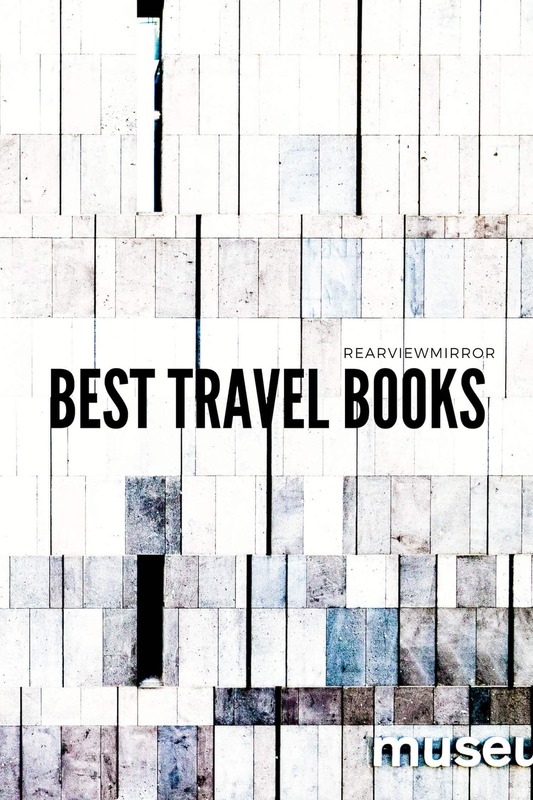 In fact, I loved it so much I wrote a book about my travels. 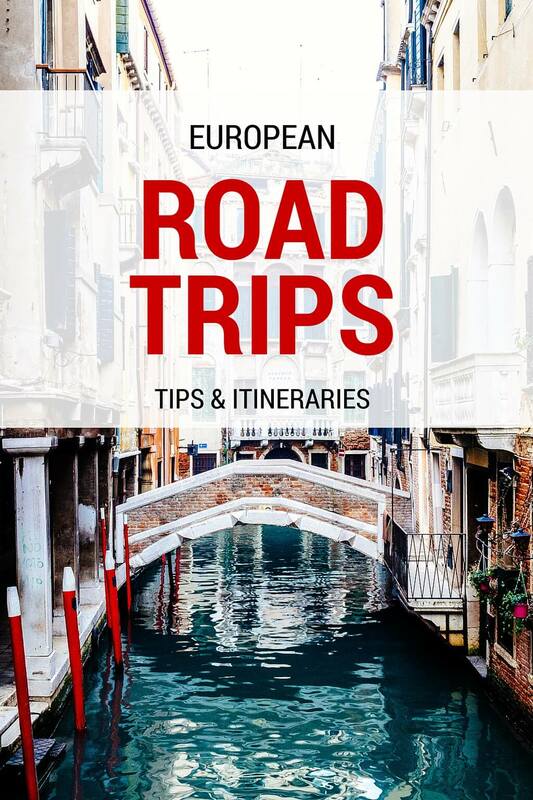 It’s called The Balkan Odyssey, by Jason Smart – if you’re interested! I am interested. Just downloaded it for my Kindle. Will let you know what I think. These pictures are wonderful ! 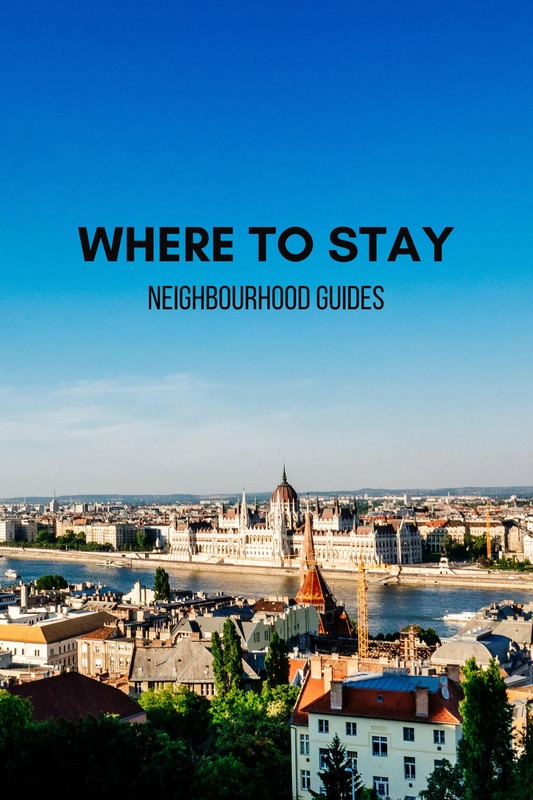 I do agree that the city is a tad too crowded and that it could be overwhelming. In a way though, I understand the concept. 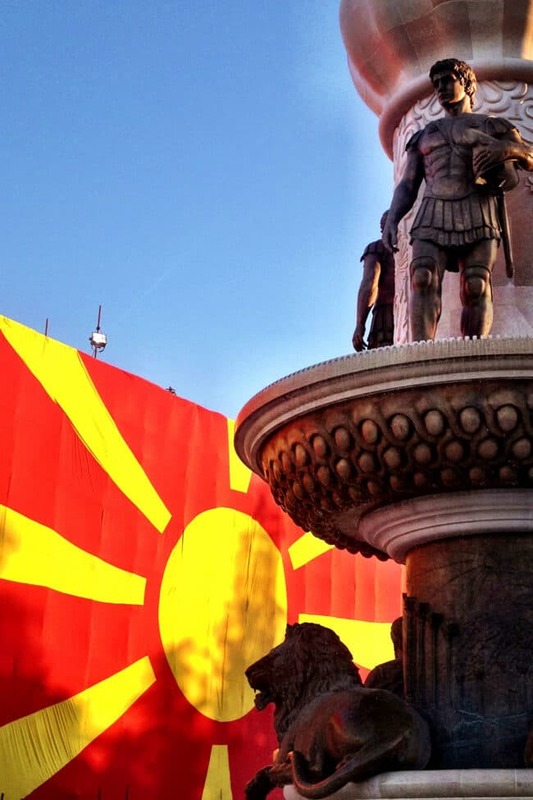 When you visit a certain country like Macedonia, main thing that will capture your attention is what is located in the centre. So I feel like they tried shoving all of the great history into such a little centre. 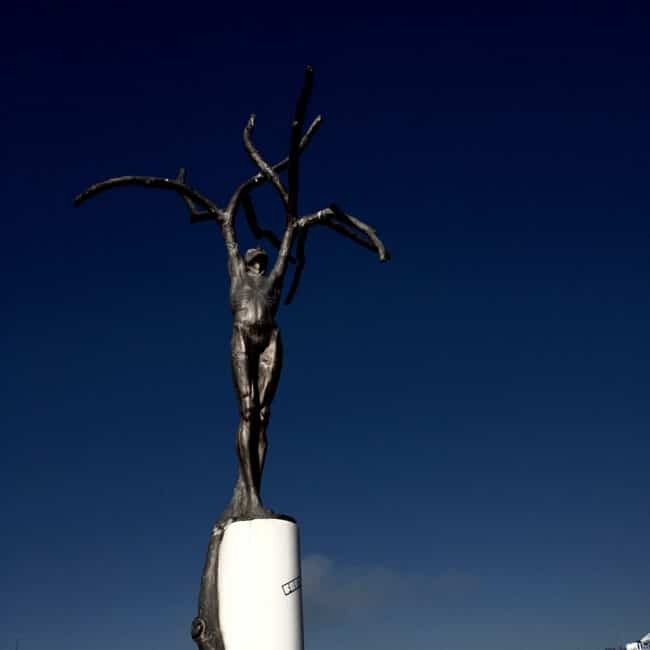 The monuments representing the history are too beautiful but it does seem tidious to pile them in a such a small area. 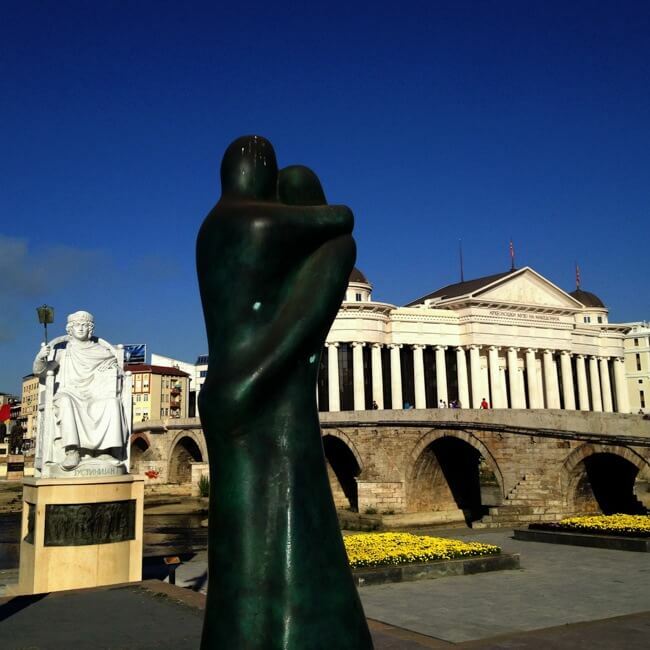 I was born in Skopje but I have been raised in Canada but I still remember the old city. 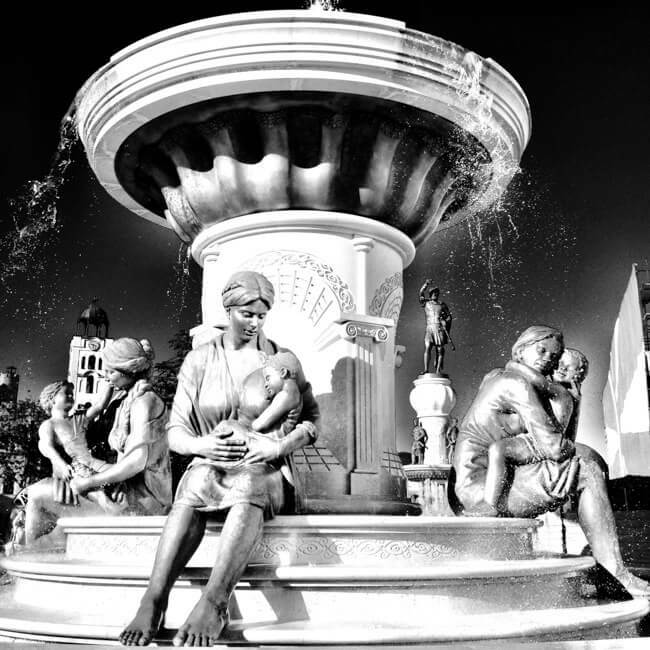 The changes are drastic to what the city was before to what it is now. I have brought many friends back and they never thought that they would see such a hidden gem like they did. 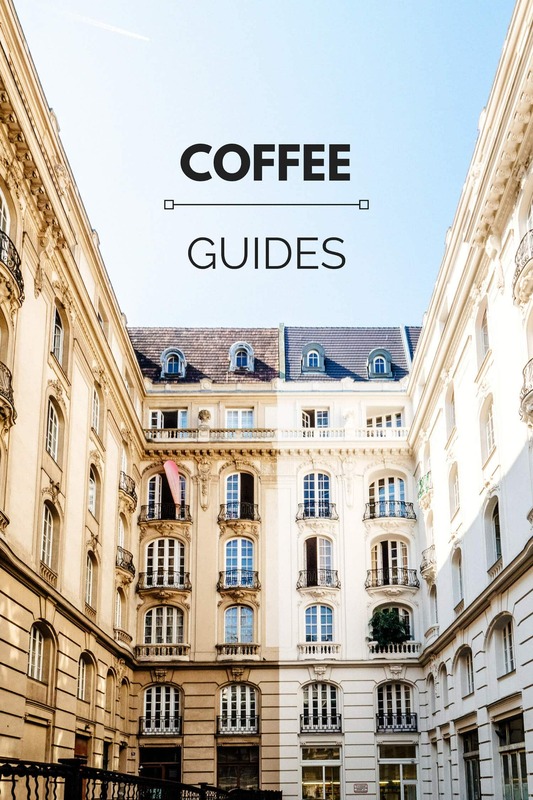 Besides many visitors that I’ve seen, the tourism rate has drastically increased. So in a way the outcome of this project was good because it increases tourism. 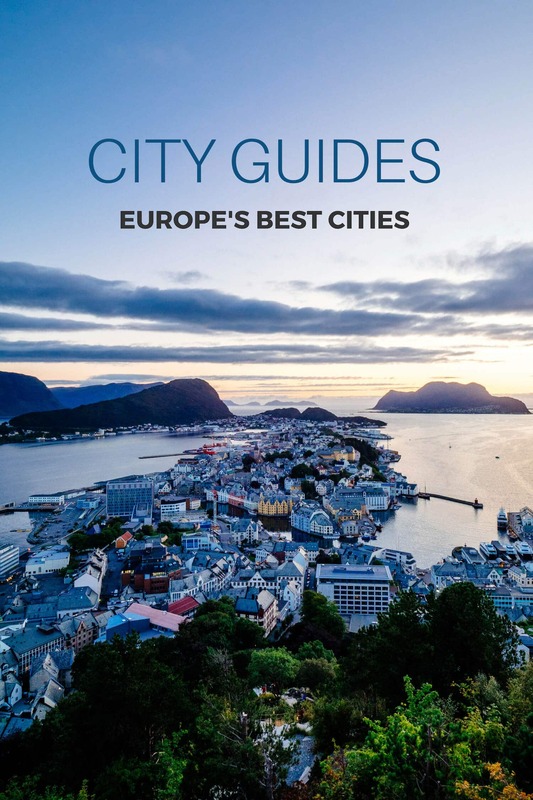 Yes some of the money could’ve gone to something else, especially once you look at the total of expenses, but aside from that it is hard to look at this city and say it is not brilliantly appealing. 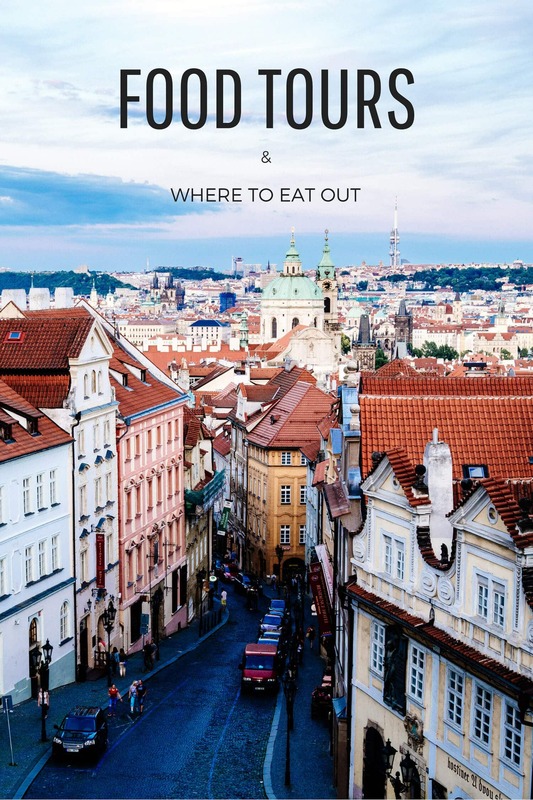 Wow, perfect photos…now i must visit this old, beautiful and mesmerizing country! 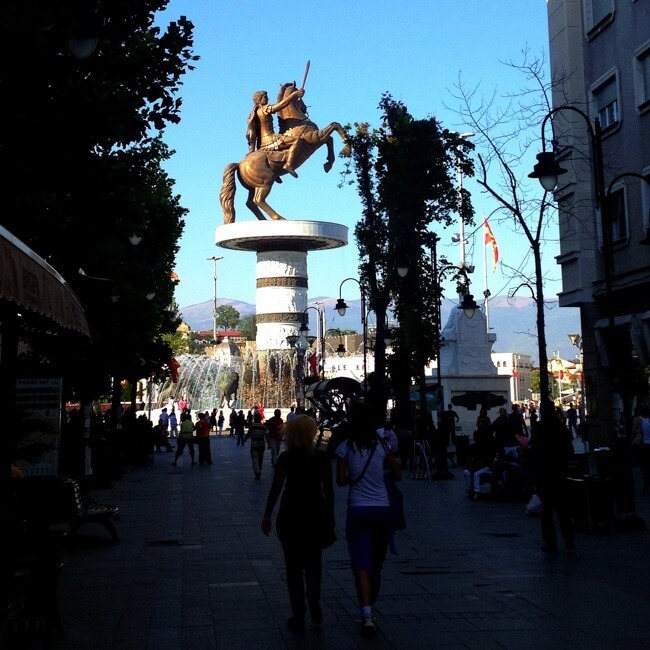 There’s lots to see in Macedonia!